You’ve just graduated, and you’re about to embark on your first graduate job in England’s lively, multicultural, and busting capital, London. Firstly, congratulations! You made it through all those draining application forms, difficult interviews, psychometric tests, and now you’re here. So let us help you decide on the best place to live while you ace your first graduate job. 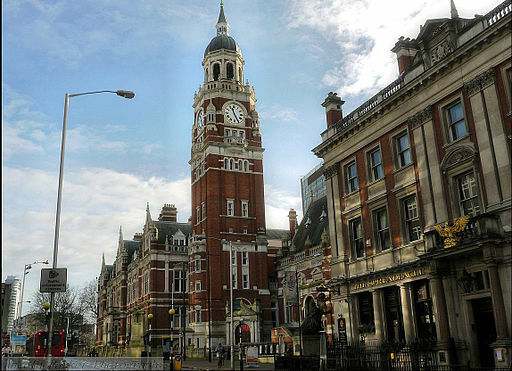 In order to tick those rent-price boxes, look at areas like Norbury, East Croydon and West Croydon, as these are some of the nicest parts of the area with fairly low rent prices. Living here, you’ll be close to the tramline network, National Rail services taking you into Clapham Junction where you can hop on trains to Waterloo and further afield, Victoria where you can catch the Victoria, District and Circle Lines, and Balham, your go-to stop for the Northern line ready for nights out in Old Street and Camden. You won’t be far from Boxpark Croydon with its array of eateries to choose from and beers to try on your way home from work, or after shopping in the soon-to-be Westfield Croydon where you’ll find a cinema or two. There are also a number of gyms and leisure centres around including Nuffield (if you can afford it!) and the more reasonably priced PureGym. 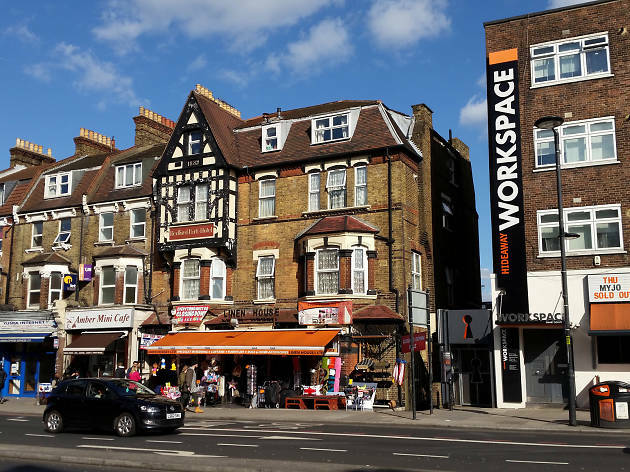 Not far from Croydon is Streatham with a number of independent cafés and restaurants. Like Croydon, you’ll have a good choice of places to eat and drink but in a more centralised area, and better quality. Streatham Ice and Leisure Centre has a gym, swimming pool, ice rink, a range of different exercise classes, and sports halls to hire out. If you’re a fan of live music, you’re in luck. Just a bus ride away is the famous Brixton Academy. Right by Streatham Station is The Hideaway, an intimate jazz club where you can catch the train to tennis hotspot Wimbledon, and Blackfriars, your gateway to Southbank. 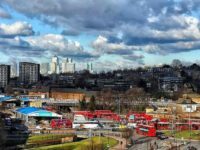 You’ll also have different bus routes at your disposal, taking you to Brixton tube station, or right into the centre of London itself without having to change buses. In terms of green spaces, near the Norbury side of Streatham is Streatham Common and The Rookery, and you’re also just a walk away to Tooting Common with its famous lido, lake, and athletics track and gym. 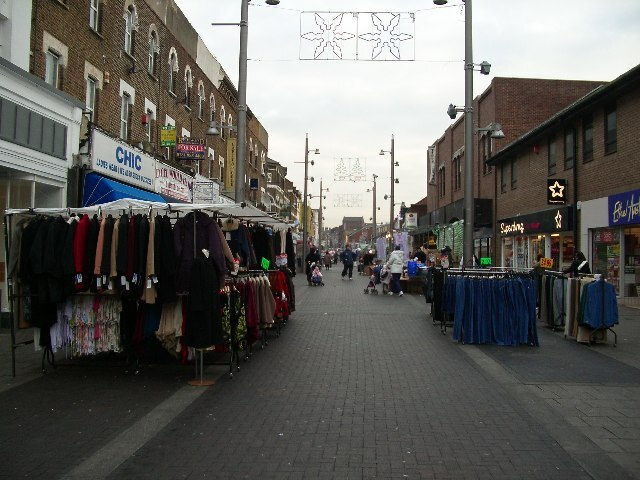 Further west, but still south of the river, is the borough of Lewisham with two great areas: Forest Hill and New Cross. The latter has useful Overground connections taking you into Highbury and Islington as you make your way into trendy parts of east London like Dalston. From New Cross, you’ll be walking distance to the massive Greenwich Park, where you can go a little further up towards the river and Cutty Sark. Don’t miss Curzon Goldsmiths, a cinema partnership with local Goldsmiths University. Forest Hill is close to the Horniman Museum and Gardens which makes a lovely afternoon out and you’ll also be near a number of small parks in the area. 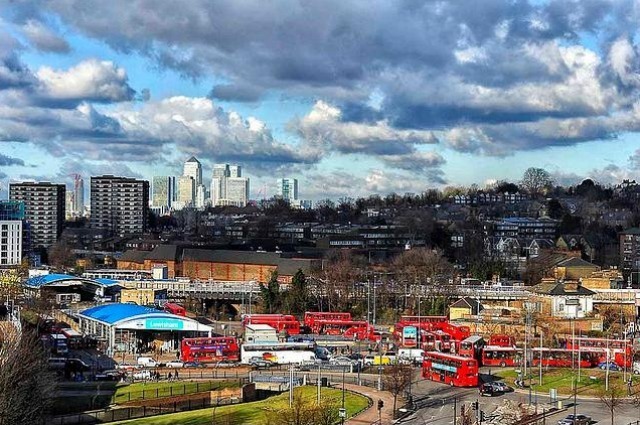 Just like New Cross, there are National Rail and Overground connections making it easier for you to travel into east London for nights out, and central London to perhaps get to the office. Let’s head north of the river to Ealing. With trains to Paddington from Ealing Broadway, access to the District and Piccadilly lines from Ealing Common, and the Central line from local West Acton, you’ll be well connected living here. If you’re a fan of live music and football, you’ll be pleased to know that Wembley arena is not too far! As you head to your next gig, take a trip to the various eateries in the area, as well as shops for some retail therapy. For art fans, check out Pitzhanger Manor House and Gallery in Walpole Park. Central Ealing may have a lot of chain restaurants, but you’ll find Greek, Iranian and Caribbean cuisines if you head to West Ealing. 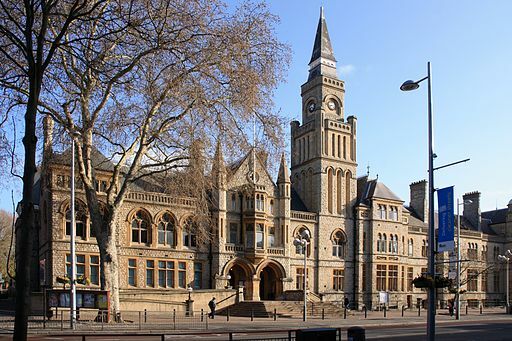 One great part of central Ealing is the beautiful Ealing Town Hall. Walthamstow is now full of trendy, independent cafes, restaurants, and shops. Keep an eye out for street art as you go about your day checking out new coffee shops. Head to The Empire, a nine-screen multiplex cinema, to catch a film, and browse numerous market stalls in Europe’s longest street market. Destress by visiting Walthamstow Wetlands with beautiful wildflowers and wildlife, or fairytale-esque Epping Forest to the east. For sports, the council-run swimming pool is at Waltham Forest Feel Good Centre and the Community Pool at Waltham Forest College is also open to the public. The Gym is right by Walthamstow Central. From there you can hop on the Victoria line and get to West End in around 20 minutes. You can also catch a train to Liverpool Street and then continue your commute. Henna Patel writes for Inspiring Interns, which specialises in finding candidates their perfect internship. To browse our graduate jobs London listings, visit our website.